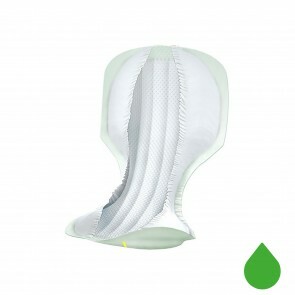 This product has unique leakage barriers with deep pockets to keep faeces contained even when released under pressure. 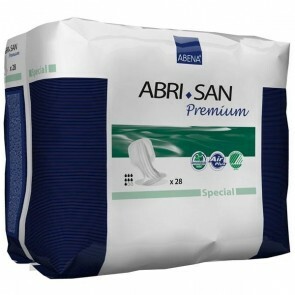 The Abri-San Premium Special also features a fully breathable backsheet to help maintain skin integrity and user comfort. This product can be used for both urinary and faecal incontinence.